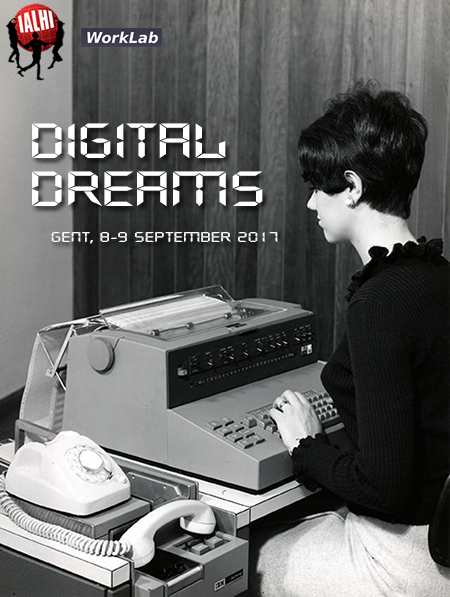 The use of computers and information technology in museums, archives and libraries has been going on for several years now, however in a number of aspects the digital era in the sector is only beginning, both in the way of opportunities (think Augmented Reality) or as a threat (think Digital Dark Age). The emerging new IT technologies are challenging and changing the traditional policies of museums, archives and research institutes. Smartphones, networks and GIS technologies open up dazzling new opportunities of transmission of our collections and new communication strategies. But will the digital era be a dream or a nightmare? At what cost will it come? Will the new technologies be global or rather widen the gap with the South?